So, last time, after blogging about changing one of the categories and many of the keywords for DAUGHTER OF THE DISGRACED KING, I promised to discuss changes to the blurb. Keep your head down. Don’t draw attention. Above all, don’t make yourself a target. Those are the rules seventeen-year-old Ailsa lives by. It’s just part of being the daughter of the disgraced ex-king and living too close to his more-than-slightly paranoid successor. Ailsa isn’t the only one affected by the new king’s insecurities. The mages backed her father. 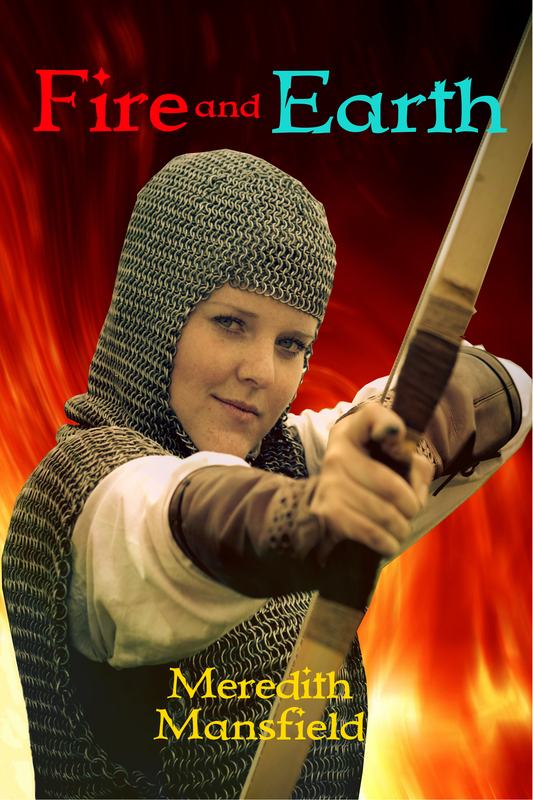 Now the new king’s repressive policies drive the mages out of the kingdom–and with them the magic that her desert country desperately needs to survive. Ailsa sets out to study magic so she can help keep Far Terra green. 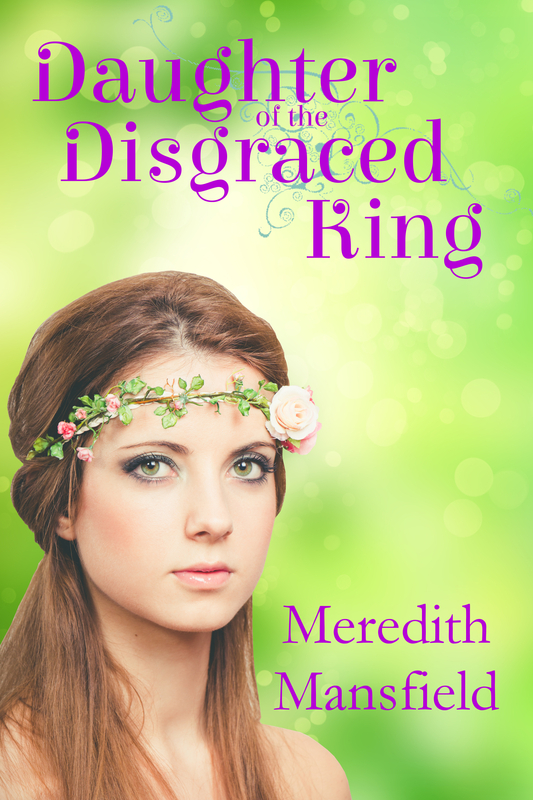 Her plans are nearly upset when her oldest friend, Crown Prince Savyon, proposes. Marrying him would mean giving up her magic. Her family history proves that the barons will never accept a mage as queen. A year of training won’t make her a mage—unless she has insanely powerful magic. And there’s been no sign of that. But at least she’ll know what she’d be giving up before she makes a decision. A magic-tinted kiss from Jathan, her cheerfully annoying study partner, makes her question what she really feels for Savyon. She and Jathan could do great things together–except that he never wants to go near the desert. 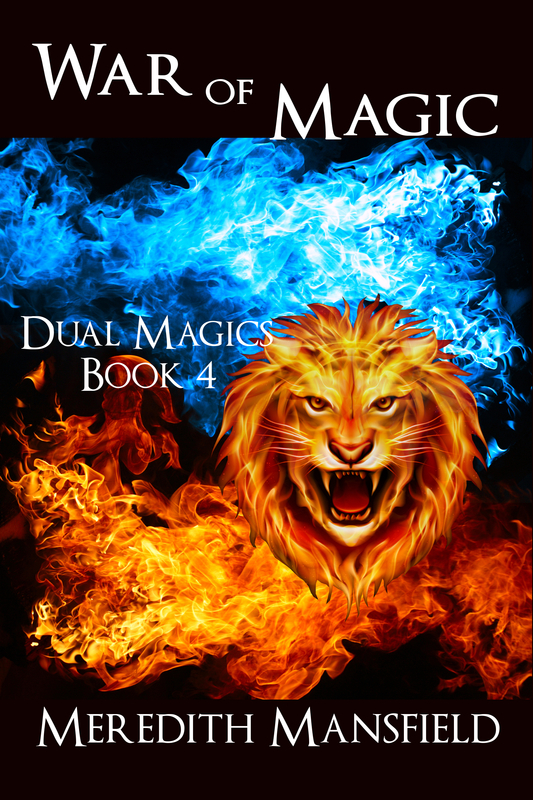 Are magic and love forever mutually exclusive for Ailsa? See how that basically reinforces the romance, rather than the fantasy elements? It doesn’t sound like much else is going on, does it? The new king’s insecurities and repressive policies drive most of the mages out of the kingdom–and with them the magic that her desert country urgently needs to survive. 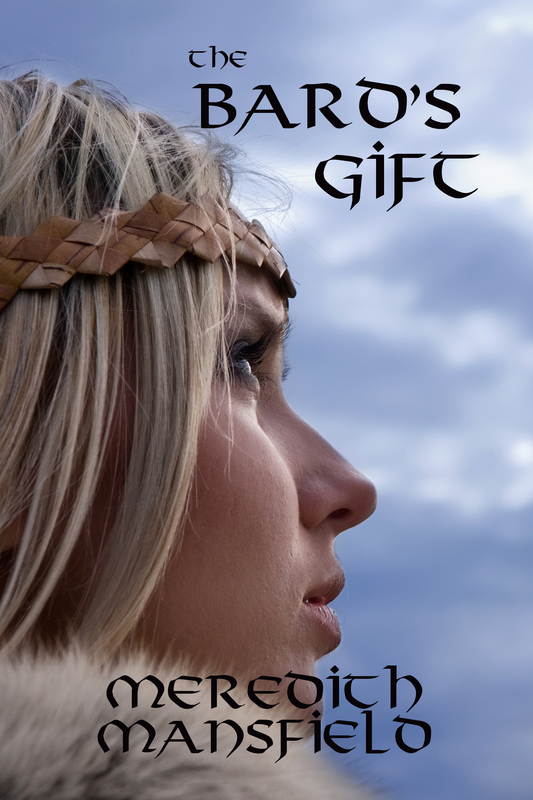 Desperate, Ailsa sets out to study magic so she can help keep Far Terra green. But it’s not as easy as just learning to use her own magic. She’s going to need allies. She’s going to need the very kind of political power that is forbidden to mages. She must decide if she can trust her heart—and Far Terra’s future—to the childhood friend who is also the new king’s heir. Or she could choose to team up with the fascinating and cheerfully annoying fellow student of magic who, it turns out, has even higher political connections to the emperor himself. It may take all three of them to bring Far Terra back from the brink. I tightened up the second paragraph and basically refocused everything from there on to be more about the problem of saving Far Terra, rather than the romance, which really is more the subplot. Though I left in a hint that it’s there. I still may make a change to that last line, though. After making these changes, I ran another one-day free promotion for this book. Ill-timed. It had only been two weeks since the first one. The first time, I gave away 135 copies. Last week, only 12. Nevertheless, this time it’s placement in Amazon’s ranking did improve and so far, while, like all of them, it’s sliding backward slowly, it is still better placed than it was. So, I guess that’s an object lesson about the importance of the blurb. We all hate writing them, but we do need to get it right. Next time, after I’ve assessed all I’ve learned through this experiment, I’ll lay out my personal plan going forward. For an indie author, the reality is that you’re never working on just one task. There are always other things that need attention, too. And I’m not just talking about real life things like walking the dog, doing the laundry, or fixing dinner. One of those tasks is marketing the books that are already out. I likely don’t spend nearly enough time on this. I’m not very good at it and writing new stories is so much more fun. Therefore, this month, along with working on the prequel to BECOME and on improving my time management, I’ve been trying something suggested by a fellow writer. For the last two weeks, I’ve checked on the Amazon ranking of my books, picked the two lowest (with certain caveats) and made them free for a day. The only promotion I do is to create a tweet and post it in a couple of my Facebook groups for retweets. It costs nothing–at least nothing out of pocket and only a little time to put the tweet together. Each time, I’ve given away about 250 books. Some of those might be new readers who wouldn’t have tried one of my books otherwise. Some might even leave a review. But the main goal is to inch those books up in the rankings to make them more visible on Amazon. Two series. 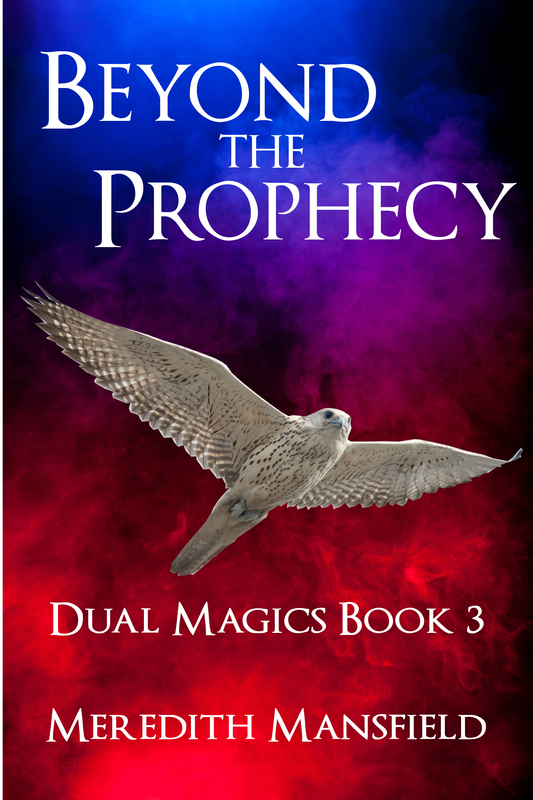 (Chimeria (currently BLOOD WILL TELL and BLOOD IS THICKER) and DUAL MAGICS (THE SHAMAN’S CURSE, THE VOICE OF PROPHECY, BEYOND THE PROPHECY, and WAR OF MAGIC). I’ve already done a one-day promotion for each of the stand-alones and for BLOOD WILL TELL. 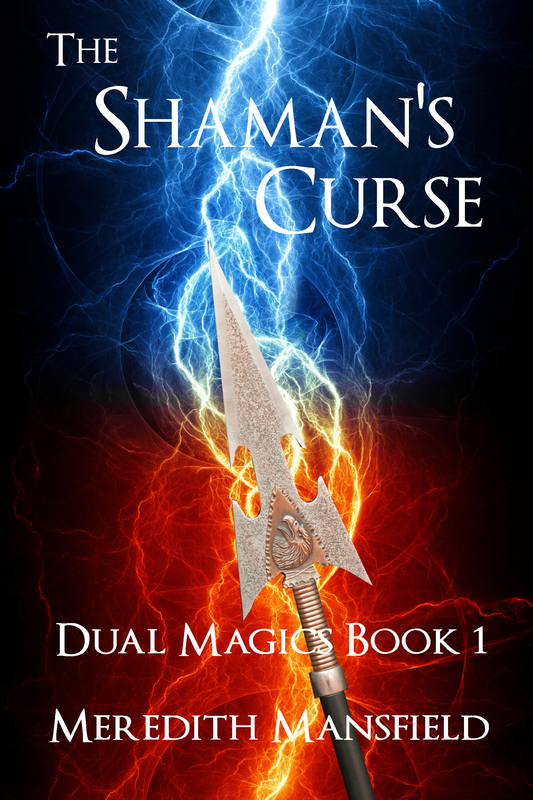 THE SHAMAN’S CURSE isn’t eligible until March because I ran a Kindle Countdown deal for it already this period and you can’t do both within the 90-day enrollment period. I have deep concerns about the utility of running this kind of free promotion for subsequent books in a series or the shorter fiction. And I’m not willing to give away the boxed sets. I might do a one-day discount on them, though. But the other, perhaps more interesting, thing that I learned is that it mostly worked–with one glaring exception. Three of the four books I’ve tried so far have gone up in the rankings and, while they have slipped back a little over time, they have not gone back to their previous ranking yet. The fourth book actually ranks lower now than it did before the promotion. That book is DAUGHTER OF THE DISGRACED KING. And now I have to figure out why. I have some ideas I’m working on. More on that next time. BookBub Partners put out a very interesting post on boxed sets this week. It’s made me think. 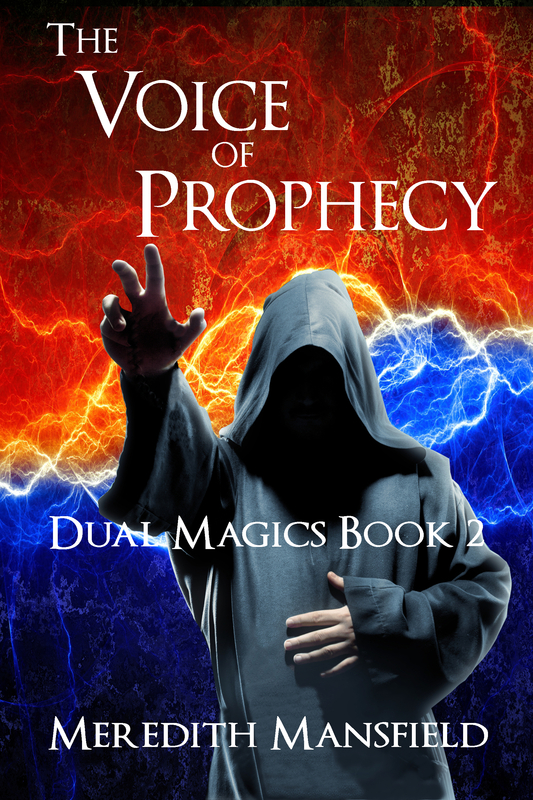 I’ve always intended to do a boxed set of the Dual Magics series after I finish it. This post has made me think a little harder about exactly how I’m going to go about that. I had never before considered the ideas of a boxed set of the first books in different series (which wouldn’t work anyway until I have another series or two out) or of doing a boxed set of unrelated stand alone novels, like my three YA stories–FIRE AND EARTH, THE BARD’S GIFT, and DAUGHTER OF THE DISGRACED KING. That . . . sounds kind of interesting, actually. There’s always another angle to think about. That’s part of what keeps this indie author thing interesting. Daughter of the Disgraced King releases Monday (May 18th). It’s only $0.99 to pre-order. Early the next morning, Ailsa gave each of her parents one last hug and turned to board the stagecoach that would take her to the imperial capital. It was a plain, functional coach that, from the visible wear, had made many trips across the desert. When she put her weight on the small folding step to climb in, the coach swayed alarmingly. Evidently, maintenance hadn’t included replacing the worn springs. Hopefully, the roads wouldn’t be too rough or this was going to be a very bumpy ride. The padding on the seats was thin, too. Ailsa sighed. It would have been faster and more comfortable just to ride Pearl all the way. She wouldn’t have had to share the cramped space with strangers, either. As soon as she was aboard, the four guards climbed up to the seats on the top of coach. Ailsa placed the smaller valise that held the things she’d need en route under her seat and leaned out of the window to wave goodbye one more time. Ailsa had never traveled far before—and never alone or in a public conveyance. Papa could have sent her by private coach, but that might have been construed as an impolitic show of wealth and privilege. The public coach wouldn’t be as comfortable, but there were royal guards riding on top, so it should be, if anything, safer than a private carriage. Ailsa sat back and turned her attention to her fellow passengers. An elderly man had the seat next to Ailsa. He’d already leaned his head against the opposite wall of the coach, closed his eyes, and started to snore—loudly. A young girl sat across from Ailsa, apparently accompanied by the woman about Mama’s age sitting next to her. On the other side of the woman, sat a slightly younger man—too old to be her son and too young for her husband. From the distance between them on the bench, Ailsa didn’t think they were traveling together. His clothing and appearance would be consistent with a well-off merchant or maybe some distant relative of one of the barons. Nothing about him should be alarming except for his manner. His open, appraising stare made Ailsa want to pull the demure collar of her traveling dress closed in spite of the growing desert heat. Ailsa looked away. He had no business looking at her like that, but perhaps a closed coach wasn’t the best place to confront him about it. They were already as far apart as the coach permitted. It would be best to try to ignore him. Ailsa smiled uncertainly across at the woman and turned to look out her window. The road was wide enough for two coaches to pass each other going in opposite directions. Ailsa’s seat gave her a view on the outer side of the road, where a double row of sycamore trees shaded the highway from the desert sun. The trees weren’t thick enough to completely obscure the desert beyond. Ailsa felt heavy and enervated. It must be all the emotional ups and downs of the last few days. She had trouble even keeping her eyes open, but she didn’t want to miss anything on this trip. If only everything along this highway didn’t look so much the same . . .
Ailsa jerked awake as the coach pulled to a stop. She couldn’t have slept all day. No, the sun was high overhead and the heat was oppressive. They’d come to a wider green area, surrounding a small oasis. A rustic building made of crude mud bricks stood across a cobbled yard. The coachmen leaped down and began to unhitch the sweaty horses. Ailsa stepped down and stood in the yard, uncertain what to do now. She stretched gratefully, easing out the kinks in her neck and legs. The coach’s springs weren’t nearly as good as those on her father’s coach. It was surprising that she’d been able to doze with all the bouncing, but maybe she’d needed that nap. She certainly felt better. The midday heat didn’t seem to bother her so much, even though there was no air moving at all. The others climbed out of the coach more slowly. Ailsa followed them inside. Inside, a long table of rough boards was already set with five places, platters of cheese, fruit, bread, and two pitchers of water. Ailsa sat down at one end of the table, across from the older woman and her daughter. She poured herself a cup of water before anything else. She’d forgotten how parched the desert could make her feel, even without moving around much. The rude man sat down beside her—too close beside her for Ailsa’s liking. She shifted over a little away from him. So, Daughter of the Disgraced King releases a week from tomorrow (May 18th). Until then, you can get it for only $0.99 on pre-order. Ailsa gasped. The stars seemed to spin above her. She’d swear her heart stood still for a beat and then began to pound. She could hear the blood rushing in her ears. She couldn’t have heard him right, could she? As many times as she’d dreamed of Sav noticing her as more than just a friend, more than just someone to dance with to hold off the girls who wanted him for his position and future power, she’d never once thought of this. She felt utterly unprepared for it. “Say something!” Sav begged. 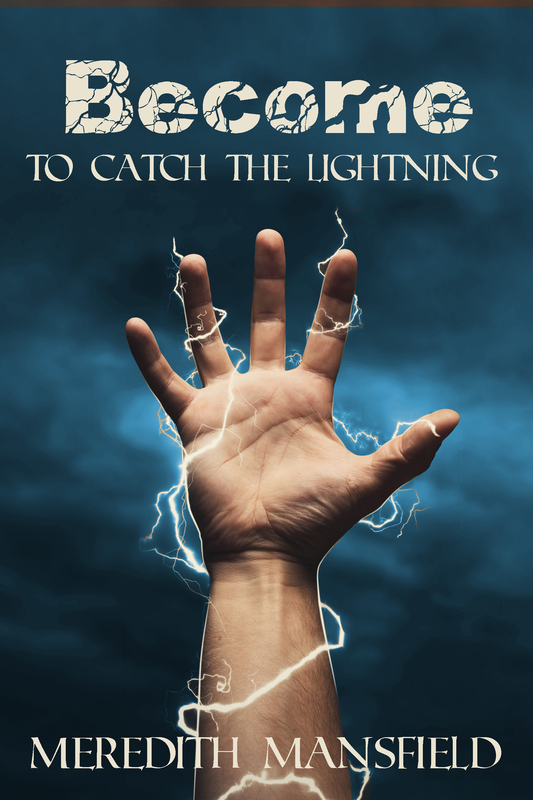 His hands gripped his knees so hard that the knuckles were turning white and his eyes were unnaturally bright. Could he? What a comfortable and comforting marriage that would be, with her best friend—if her best friend had been anyone but the crown prince. “I . . . don’t know.” Her eyes focused on Sav’s lips. What would it be like to kiss Sav? She’d wondered before, but now Ailsa had to find out. She freed her hand and pulled his face down to hers. Sav held his breath. Ailsa sucked in a deep breath for courage and put her lips to his. “Yes.” Sav’s voice was little more than a sigh. It’s now less than two weeks until the release of DAUGHTER OF THE DISGRACED KING. It’s only $0.99 on pre-order until May 18th. Then the price goes up. Ailsa pushed a low-hanging branch out of her way and emerged onto the wider trail. Even the sharp, clean scent of pine couldn’t distract her from the dead tree directly across from her, a mature oak that had been green and healthy the last time she rode this way. Now it was bare and the bark was already turning black. Her stomach clenched at the sight. This was very nearly the heart of Far Terra. If the magic was failing even here, how much worse would it be on the fringes, nearer the surrounding desert? Without more mages—and soon—Far Terra would die. She shook her head as if to clear it. She couldn’t really begin to plan until she knew what kind of magic she had and she couldn’t learn that until she got to the Institute of Magical Arts. Today was supposed to be a farewell ride with her friends. Ailsa should be enjoying that. They’d had to leave early to escape the gaggle of girls who always seemed to be around to flirt with the princes. This was the last chance they’d have to ride like this for at least a year, maybe longer. She wanted to let Pearl have a good run and this seemed like the best place for it. Sav came out onto the trail, Cergio and Perion right behind him. She grinned, deciding to throw out a challenge she knew they couldn’t refuse. “There’s an old oak farther on, about a quarter mile. Race you there!” She leaned forward and dug her heels into Pearl’s sides. Sav’s big, leggy black caught up to her and then passed her. Ailsa’s lips thinned. At the last moment, she jerked the reins to the side and guided Pearl onto the narrower track, which also cut off a sweeping bend in the main trail. It wasn’t cheating. She’d only specified the destination, not the path. Ailsa sat up in the saddle to look ahead. Three fallen logs lay across this less-used trail, with no room for a horse to take a full stride between them. The undergrowth was too dense to allow any chance of going around them. Pearl could jump any one of them easily, but three together with barely room for the mare to gather herself for the next jump was more challenging. Ailsa had faith that Pearl could do it. She bent low over the withers of her horse and urged her forward. Pearl lifted off, easily clearing the first log, landing, and lifting off again. It felt like flying. Ailsa laughed as the wind of Pearl’s speed whipped her hair into her face. They broke out onto the main trail again only a couple of lengths ahead of Sav. This time they were going to do it. This time they were going to win. Ailsa turned her head to look over her shoulder. Sav’s long-legged black was gaining on them, but the other two were lost in the dust, too far behind to have a prayer of catching up. She wasn’t going to come in second. Not this time. A tiny whirlwind of fallen leaves would distract his horse and slow Sav down. She was tempted, but using magic really would be cheating. And that would take the luster off the win. Instead she leaned forward to whisper encouragement into Pearl’s ear. “Go, girl. You can do it.” The mare put on a burst of speed. Ailsa whooped and raised her arms in triumph as they passed the oak tree that marked the finish line. Sav pulled his black stallion up beside her and dismounted. Ailsa blushed and concentrated on wiping the last traces of sweat off Pearl’s gleaming coat. Pearl liked to run. And if Sav was about to accuse her of using magic to win the race—when she’d specifically restrained herself, too—she’d . . . she’d hit him, prince or not. With a shout, Ailsa’s cousin, Perion, slipped around Cergio’s horse’s flank and raced towards them. Cergio followed at a slower pace. Ailsa smiled. “As many as you like, Sav. As always.” She turned back to Pearl to hide her face. Who else am I going to dance with? Perion? Aunt Izbel will prod him to ask me once or twice, but I know he’d rather be dancing with Delea. And Cergio will be on his next romantic campaign. He won’t have time for me. “I’ll see you there, then,” Sav said and released her hand just as the others rode up. “You are coming back aren’t you?” Kiara asked. Kiara sucked in a breath. Then she leaned forward and pressed her lips to his, just briefly. A promise for another time. In two or three years. When they were both ready. It would seem like a long time, but maybe it was better this way. Unfortunately, all is not going to run smoothly for these two. Not for a while at least. But it’s still fun writing this.